Black Lives Matter Global Network at ComplexCon! Black Lives Matter is creating a healing space within the ComplexCon universe. 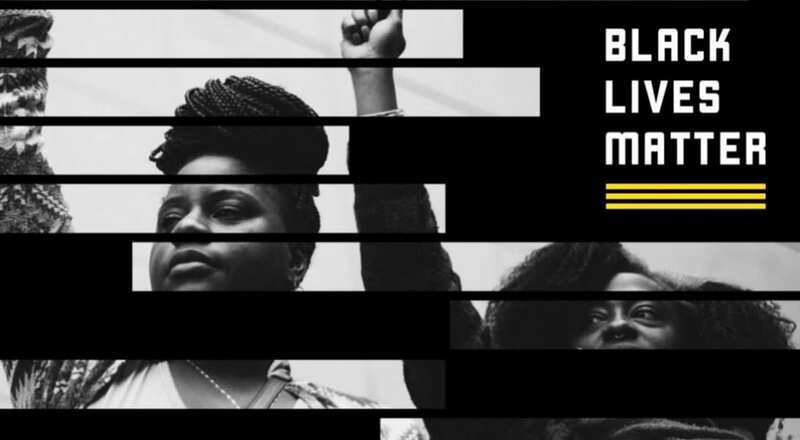 Come experience: acupuncture, a pocket park, an art show curated by co-founder Patrisse Cullors, live painting, and the launch of our expanded Arts+Culture platform and new BLM merchandise. BLM co-founder is passionate about bringing healing to our grief-stricken communities. Join Patrisse Cullors to play Jenga, have a fireside chat, and engage in healing.